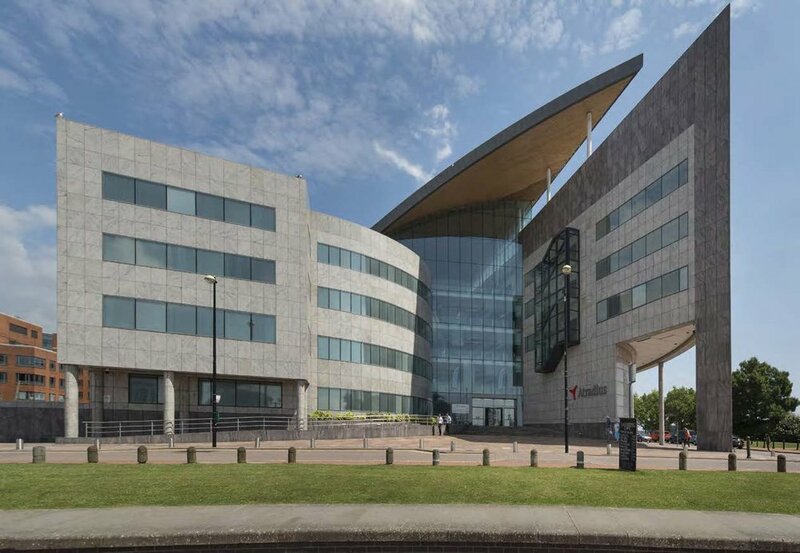 Parmer Cardiff is Wales’ premier bay-side office location and is currently home to over 25 companies. With a stunning portfolio of buildings, it can accommodate existing office requirements from 500 square feet upwards, with new build opportunities of up to 100,000 square feet. Currently providing 403,000 square feet of office space, there is outline planning consent for a further 625,000 square feet. Once complete, Parmer Cardiff will be the largest business centre in Cardiff. A thriving commercial hub adjacent to the tranquil waters of Cardiff Bay, Parmer Cardiff is a wonderful place to do business. Cardiff has flourished as a European centre of commerce and culture, with Parmer Cardiff at its heart. 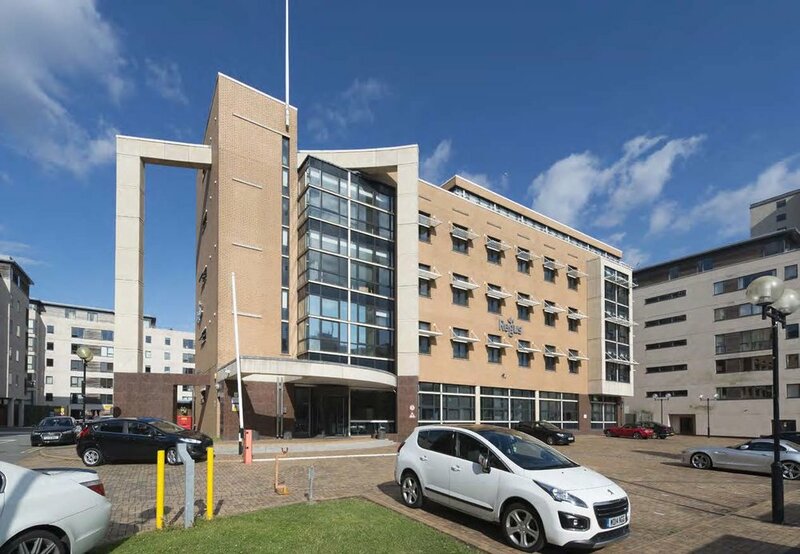 Our collection of flexible and contemporary buildings already provide homes for a number of major business, including Atradius, Lloyds Bank, ITV, Arup, Regus, the CBI, Sapiens, Credit Safe, KPMG and the Welsh Government Life Science Hub. 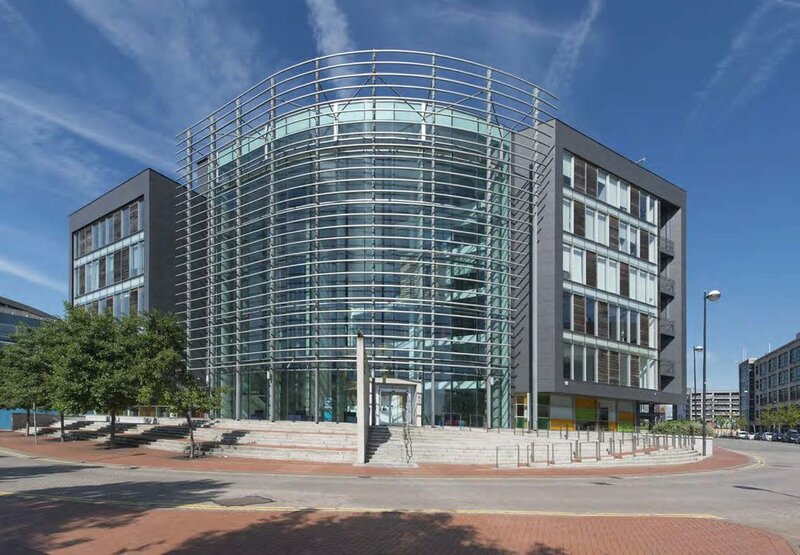 Parmer Cardiff offers the best of everything: a beautiful location by the water, numerous other businesses as neighbours, an abundance of cafes and restaurants nearby, and fantastic transport links.